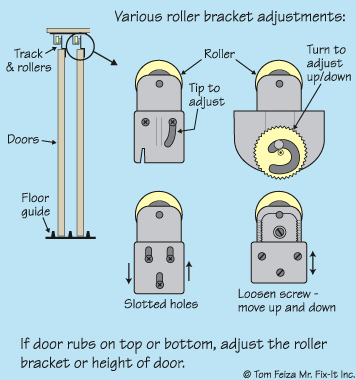 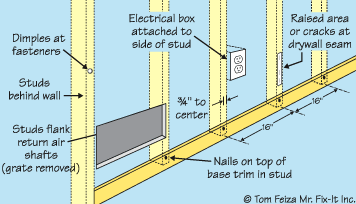 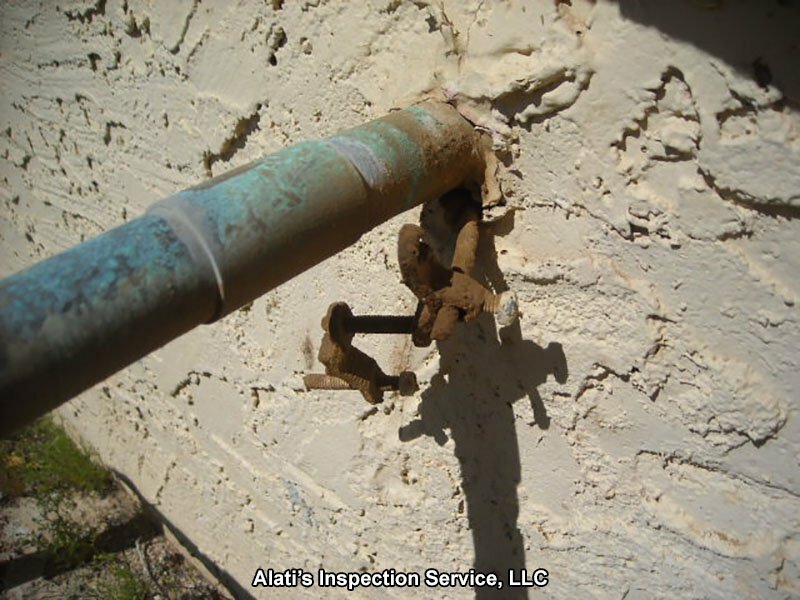 Detailed, non-invasive examination of the condition of a home. 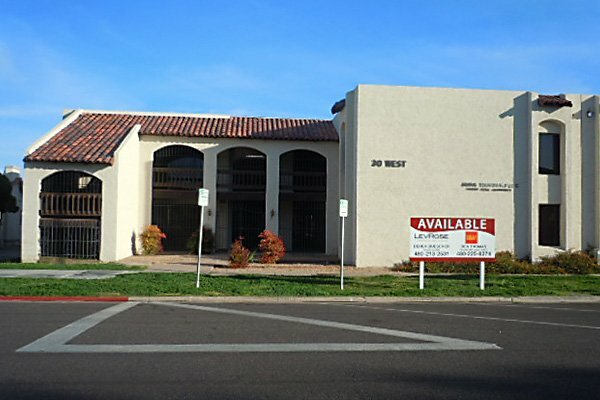 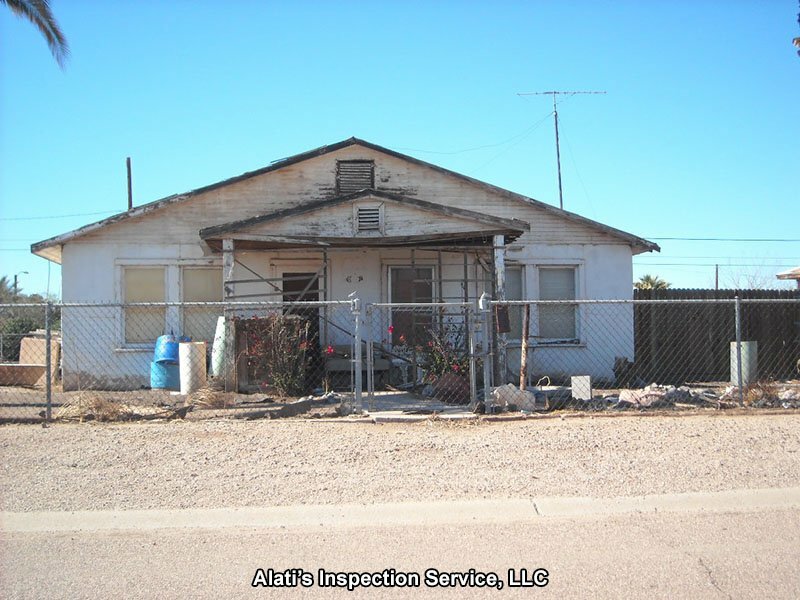 Property Condition Assessment (PCA) for commercial real estate. 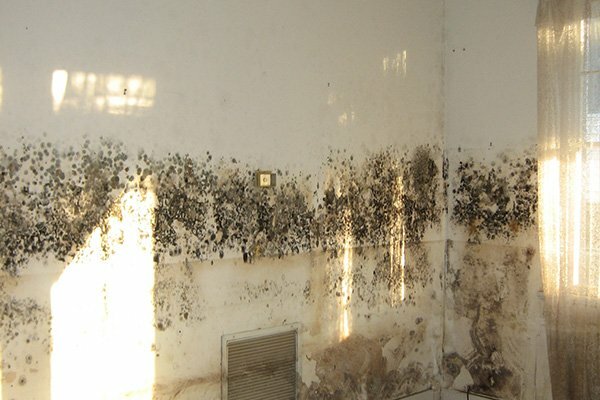 Cost-effective and comprehensive assessment of the air you breathe every day. 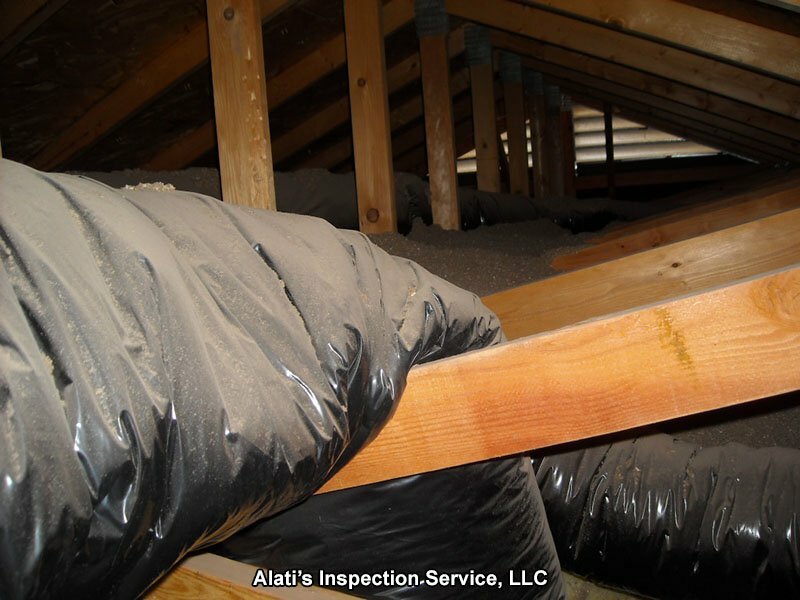 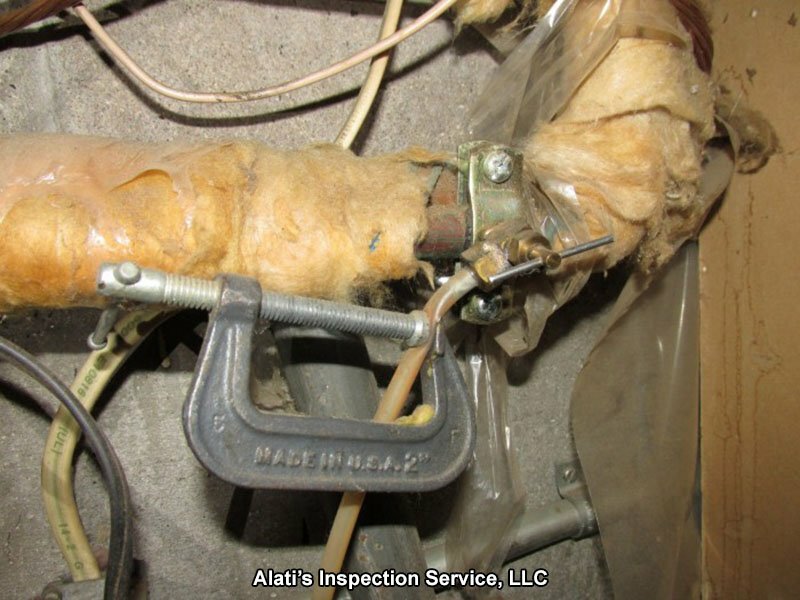 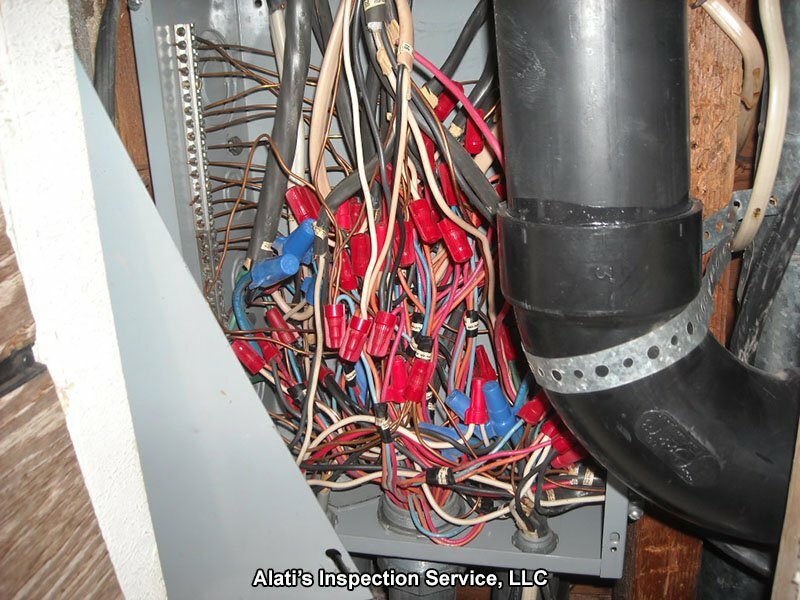 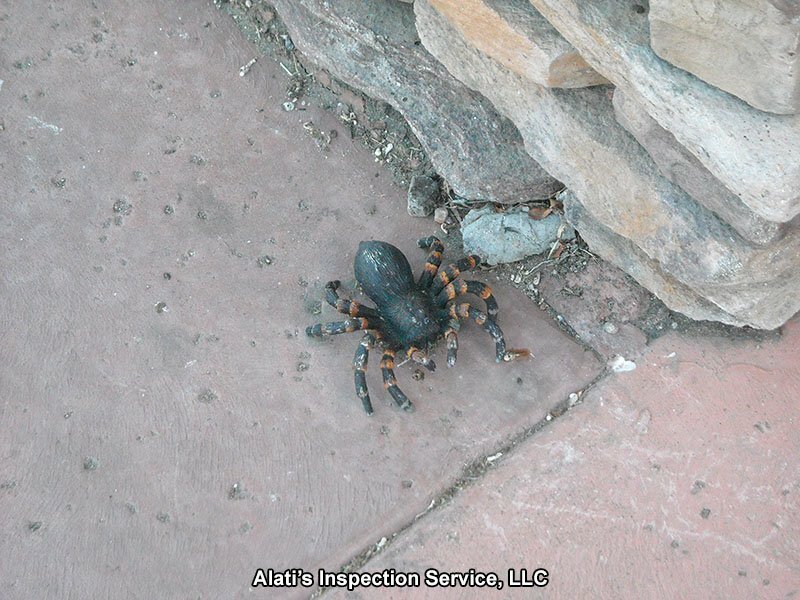 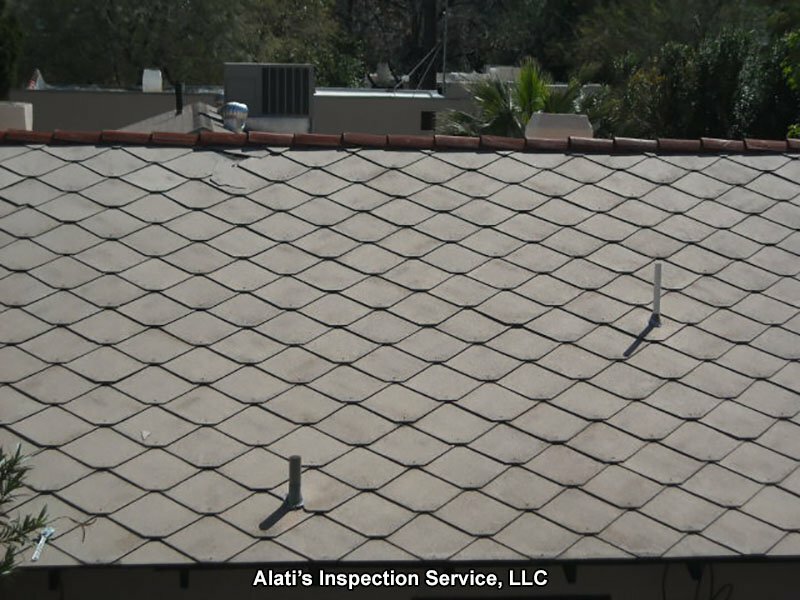 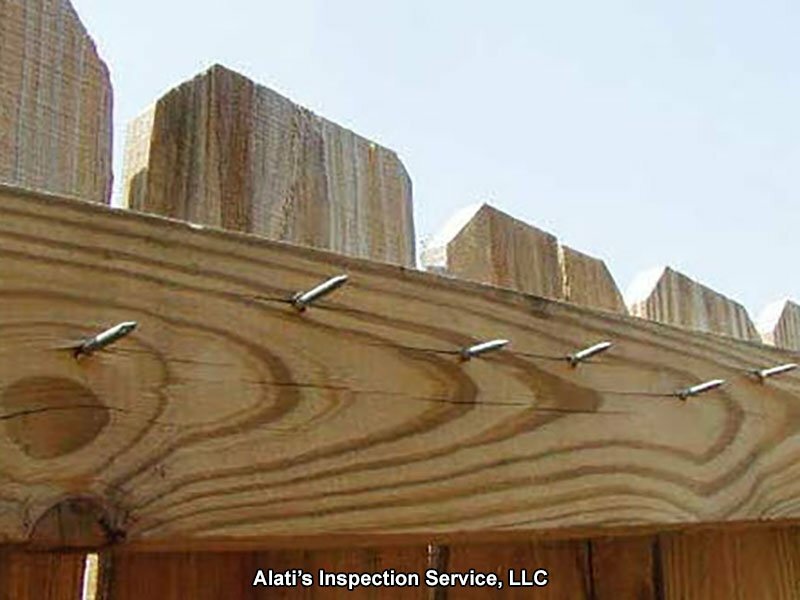 Alati’s Inspection Service is not just another Home Inspection company. 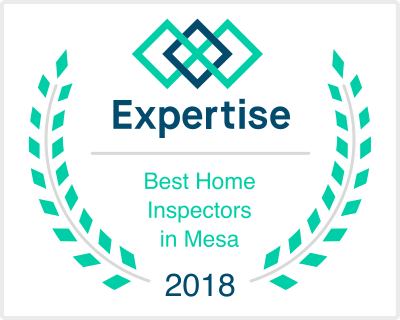 We are top notch inspectors, priding ourselves on obtaining multiple certifications to assist you with your personal and property needs.